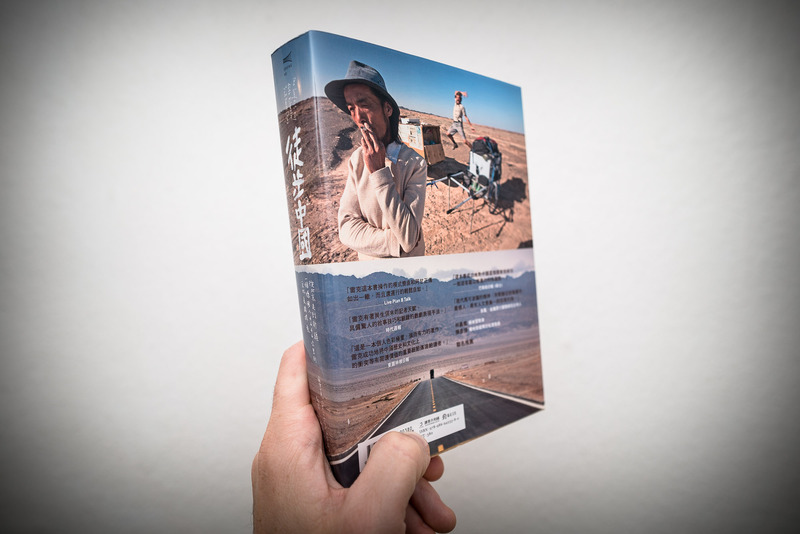 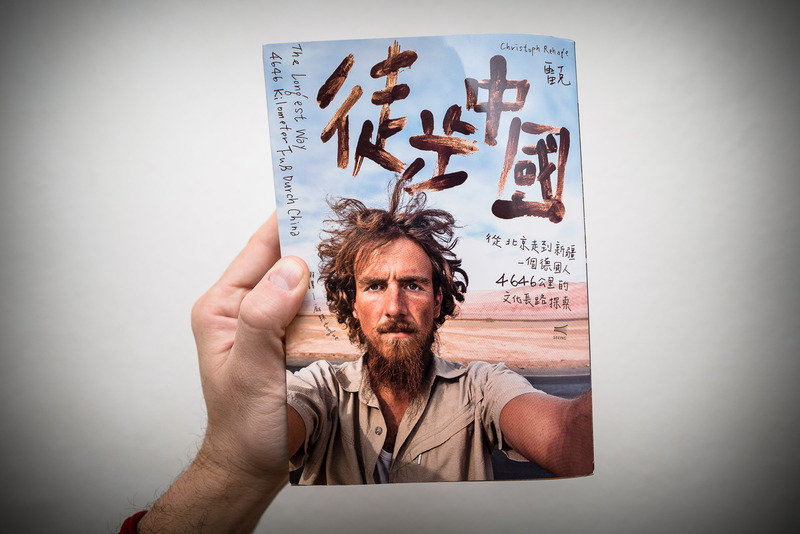 It’s the Taiwanese version of “The Longest Way”, published by the aptly named Walkers Publishing House in Taipei. 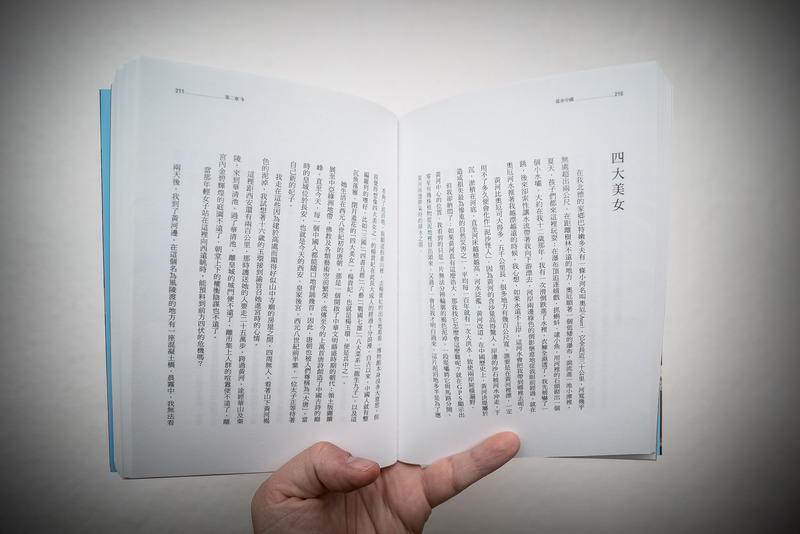 Another thing about this book is that it is actually the first 100% intact Chinese-language edition of “The Longest Way”. 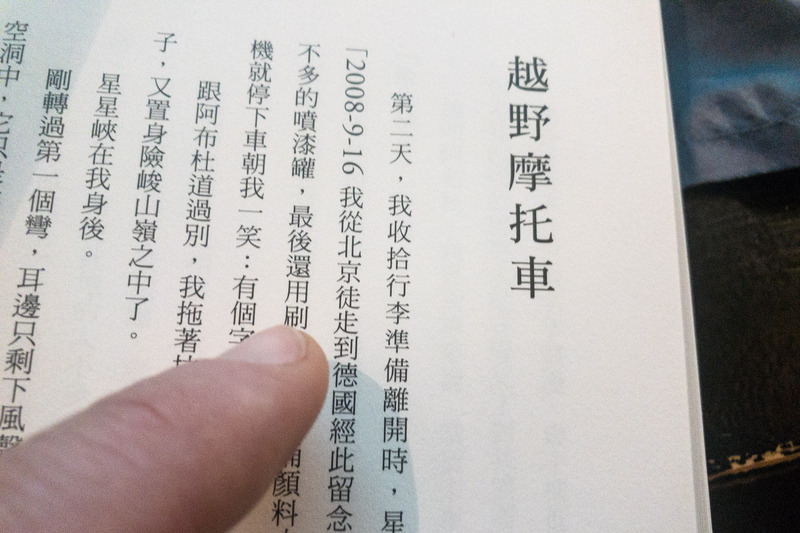 Taiwan, being a society that values civil liberties, does not have any censorship, so while the Chinese version was shortened a little bit, this one is absolutely true to the original.